It's that time again. 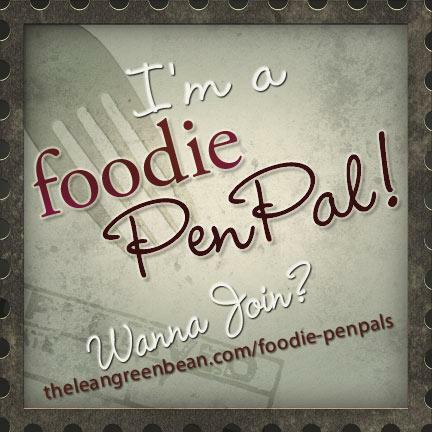 August's Foodie Pen Pal! 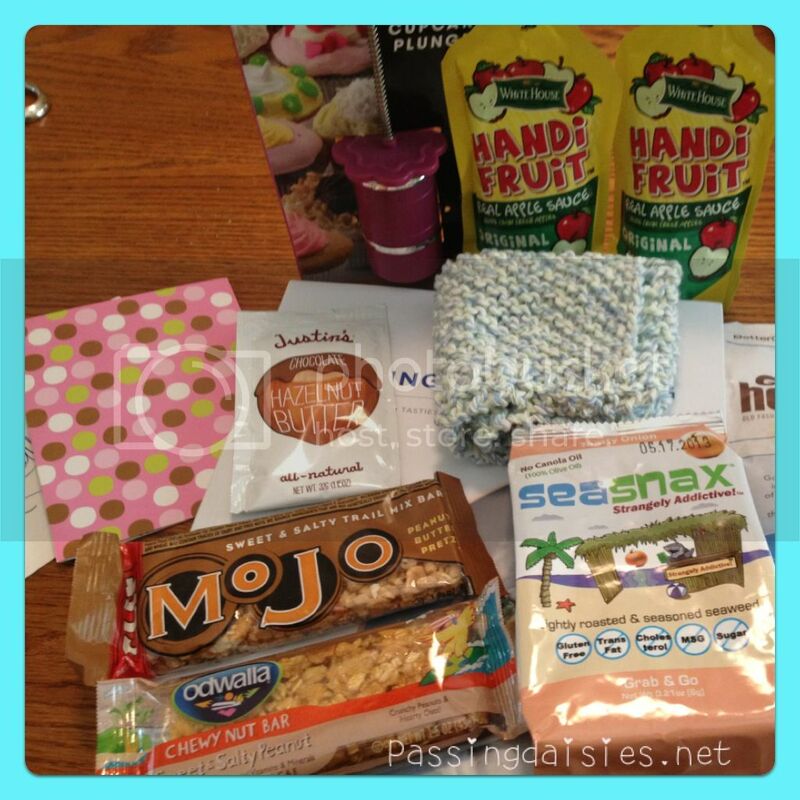 This month's lovely and thoughtful box came from Katie of Wish and Whimsy. Isn't her blog super cute?! You should head over and read some of her posts - they are very thoughtful, well-written, and well put together. Love. Isn't it great? I cannot tell you how long I have been wanting one of those little cupcake coring and filling gadgets, so I got really excited when I saw that. The cookbook will be fun to mess around with, as well. Both of the snack bars and the Sea Snax are already gone, and I'm sure the Justin's nut butter will be gone soon - I love Justin's! I already used the potholder as well. Too cute. Thanks so much Katie! I loved everything!